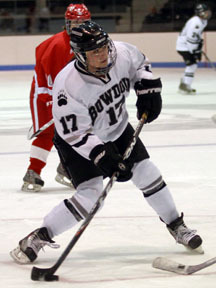 The 15SUM-MONDAY high school summer skills sessions start Monday 6/29 in Malden. Walk-ons are welcome to all SSH summer camps as long as attendance levels permit. After finishing 2nd in the tournament standings thru Friday and Saturday, the 07STARS advanced to the championship game on Sunday in Hooksett, NH. The boys all worked hard and showed signs of playing well as a team. UPDATE: New High School Session added in Malden on Monday Nights. 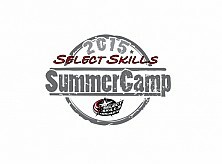 2015 Summer Skills registrations are now open. Locations: Malden, Malden (girls), Revere, Saugus, Newburyport & the Pro-Combine are now accepting registrations. 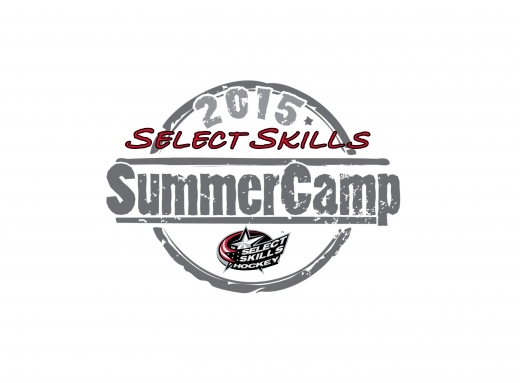 All SELECTSKILLS HOCKEY Camps are designed so that the players skate once-a-week throughout the summer. This will allow for a break from hockey season while maintaining the long term development of core skills. All of our camps sell-out early, so please reserve your spot ahead of time. For more information or to register now online, check out the Summer Skills Page.